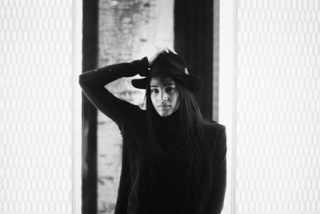 Welcome on Sofia Boutella's fanclub. If you want to share with some other fans, here's the place!! Si c'est un truc incompréhensible ou qu'il ya une histoire derrière, racontez ! I copied your words to translate.